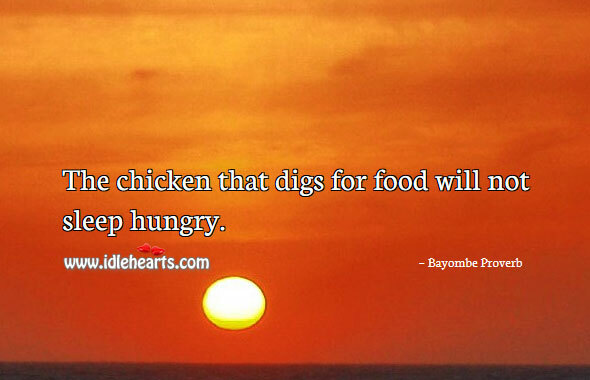 Collection of famous Bayombe proverbs, true sayings and wise words. Use words and image sayings to keep you moving forward! 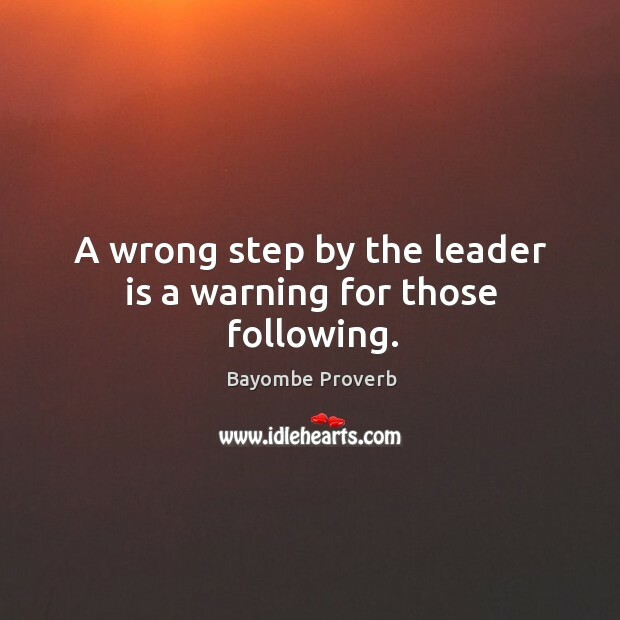 A wrong step by the leader is a warning for those following. 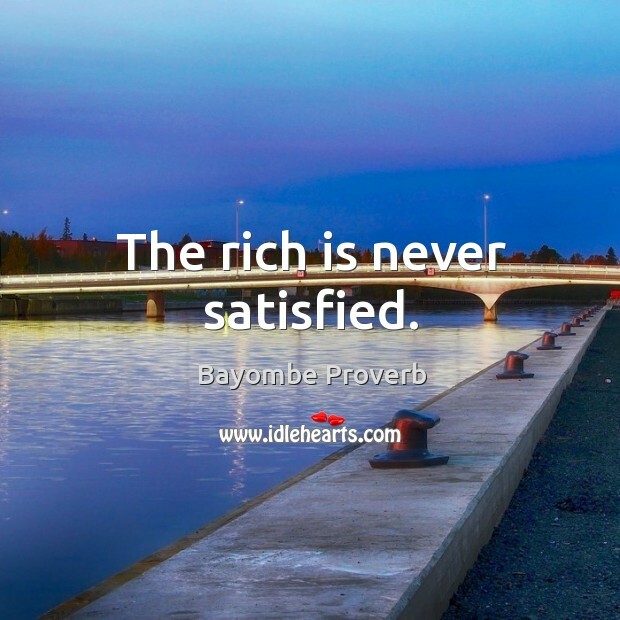 The rich is never satisfied. 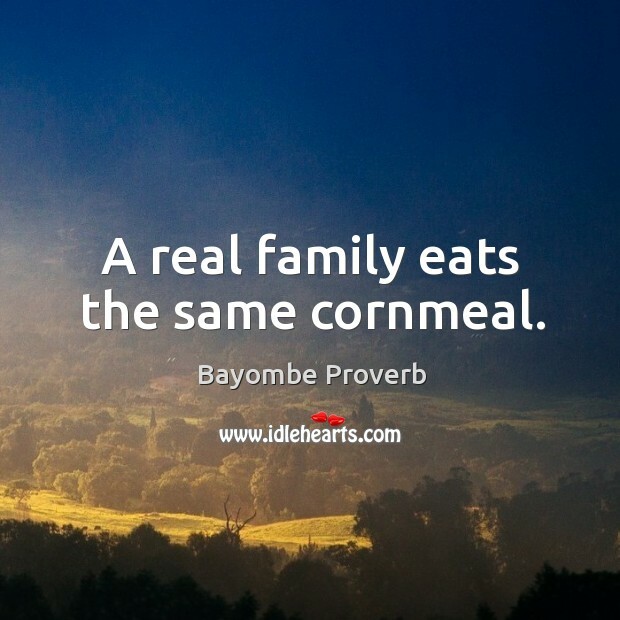 A real family eats the same cornmeal. The chicken that digs for food will not sleep hungry.